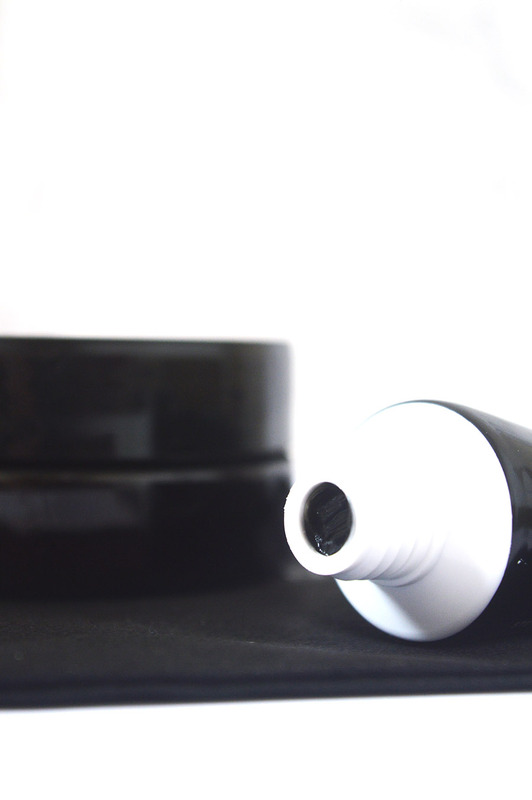 Up first, the toothpaste from the set; a black paste that instantly looked Instagram-worthy. Pleasantly, the toothpaste doesn’t have a nasty taste, it, in fact, felt, smelt and tasted like a normal minty toothpaste with the spearmint flavour which is such a positive from me who can be super sensitive when it comes to chemical-smelling products. 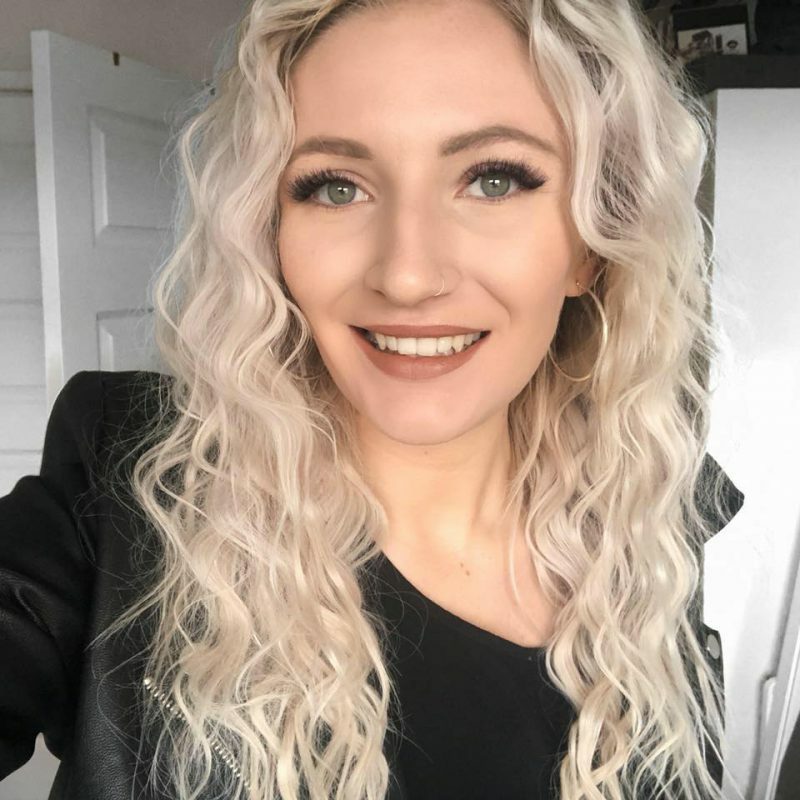 When first applied, my teeth were black but as you work into the teeth further, it lathers and the saturation of the black lessens to an eventual slightly grey look. I used this with my trusted Oral B electric toothpaste and worked all around my mouth for around three minutes as I normally would with standard toothpaste. Overall, you wouldn’t know this is a whitening toothpaste if it wasn’t jet black from the tube, but I’d definitely say if activated charcoal scares you a little you can start with a charcoal toothpaste to ease you into the world of teeth whitening. This is where the magic happens, not only for the whitening of teeth but also to look extremely petrifying. 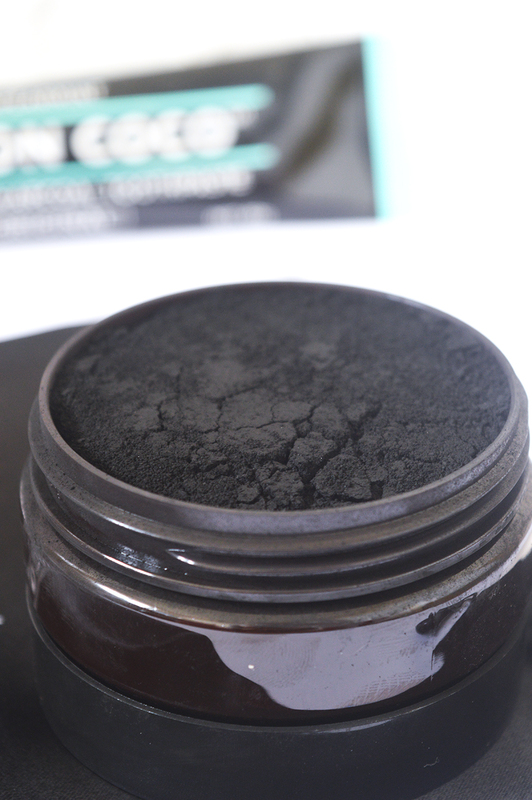 To use, wet your brush and dip into the pot and gather a heap of activated charcoal to work into your teeth. Now this isn’t your standard charcoal, the activated qualities mean it works to banish any unwanted stains and marks on your teeth to help your journey of dazzling whites. The Carbon Coco Teeth Whitening charcoal was messy to say the least, probably no help to my dribbling too. My sinks and face ended up covered, so I’d recommend wearing a pyjama top in the process. The taste didn’t really exist, again I expect it to taste chalky or chemically, but it was pleasant and didn’t phase me. I scrubbed into my teeth again for a few minutes and then washed away – the toothbrush in the set was a little too harsh for my gums, so I picked up a pack from Primark for 90p that sorted me right out. 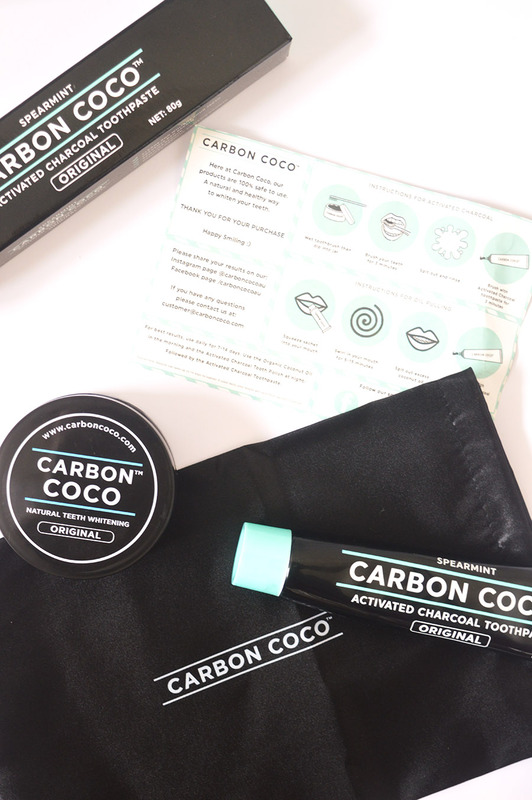 The Carbon Coco Teeth Whitening set has a RRP of 89.95 dollars but is currently on sale for under $45 which may seem expensive, but to have a product made from natural ingredients (even suitable to use when pregnant) that isn’t tested on animals is great. Plus if you add in MAY10 (active in May 2018) you can get a further 10% off. They also offer free worldwide shipping and I didn’t receive any customs fees so a great buy for medical grade charcoal that I have found really does make a difference so far, and I’m not even halfway through the products. If you’d like me to create a dedicated video on my channel about this, with results, please do let me know! Let me know your favourite teeth whitening tips below. *this product was sent to me in exchange for an honest review, all opinions are my own, read my full disclaimer for more info. Previous Post Profusion Cosmetics has launched in the UK!